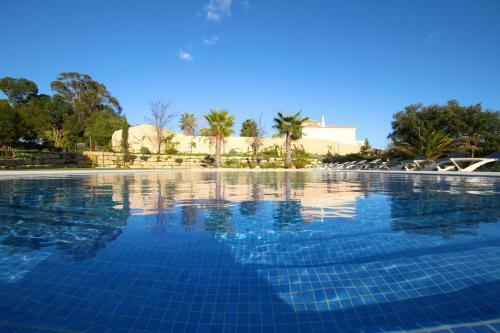 Located in Albufeira, YUBA by Sun Algarve features access to an outdoor swimming pool. 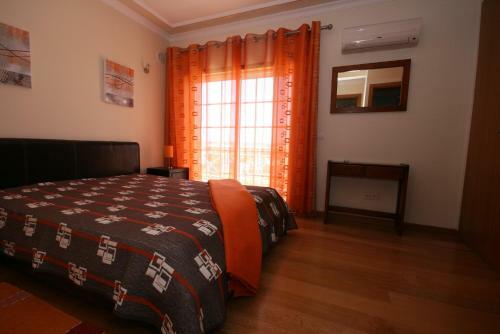 This studio is primely located, 1 km from Albufeira’s Old Town area and from Pescadores Beach. The studio has a TV and a private bathroom.